Limitless configuration, modular LED lighting system. 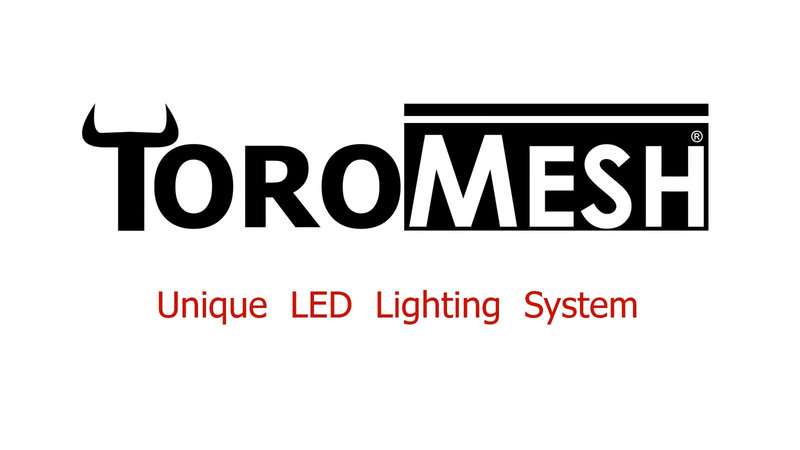 ToroMesh® is a unique lighting system for architechural and signage projects. Modules and strips are made of FR4 (glass-reinforced epoxy laminate material) and are extreamely light-weight. Accessories required to connect individual modules together were engineered to be light-weight and clip on securely. Our clip-on, clip-off connectors were engineered to withstand over 10lbs of tension to ensure a strong hold for long vertical or horizontal mesh or lattice applications. 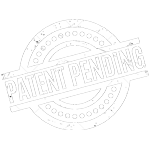 Module and strips can withstand over 75lbs of tension due to their material composition. We encourage creativity with no boundaries. 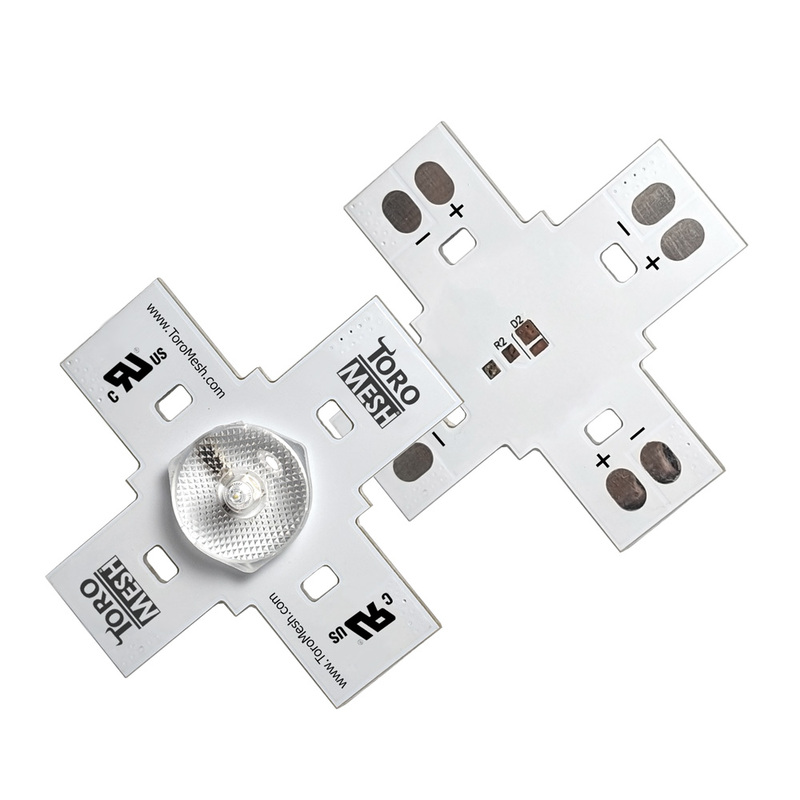 With a unique PCB design, ToroMesh® is made to be use in any lighting application with ease of use. 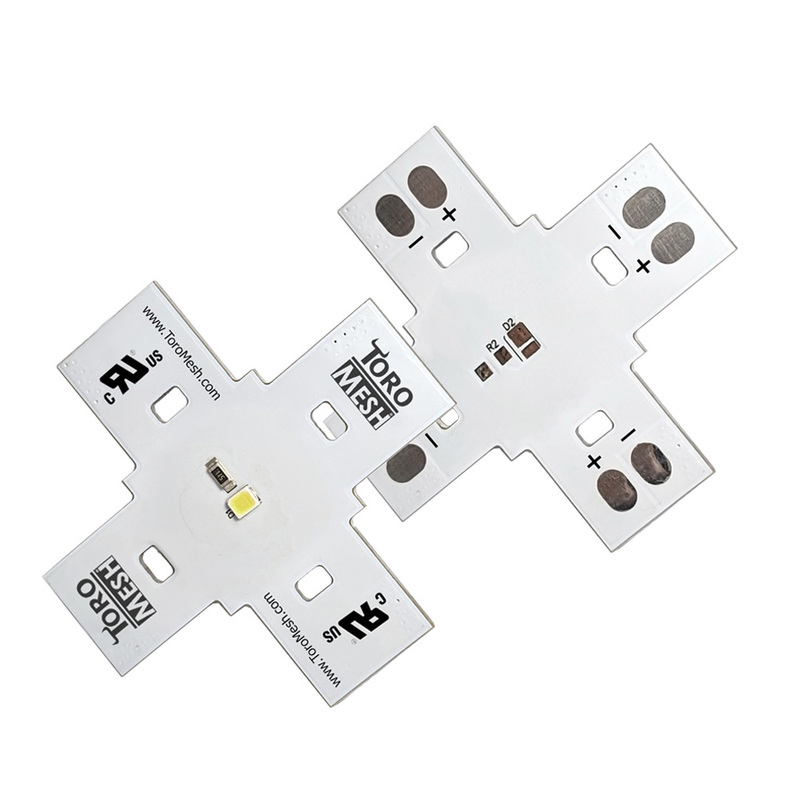 You can cut & connect the rigid strips or build an LED mesh with single modules. Never waste time or material with ToroMesh®. 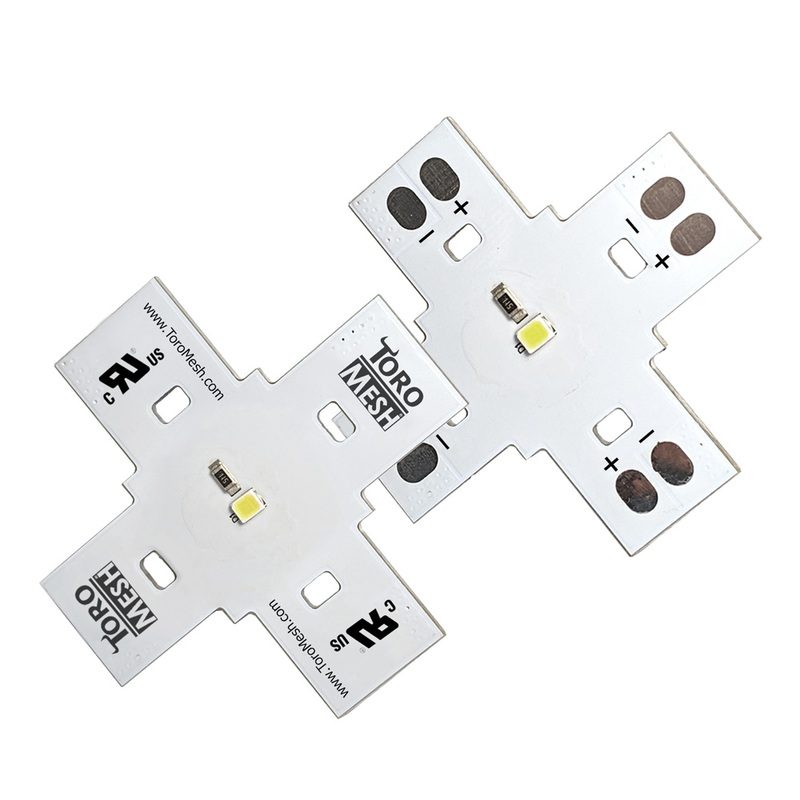 With a high lumen output per LED module, you'll need less to acheive more. ToroMesh® LEDs are efficient and super bright with 110 lumens per watt and powered by 24v DC. 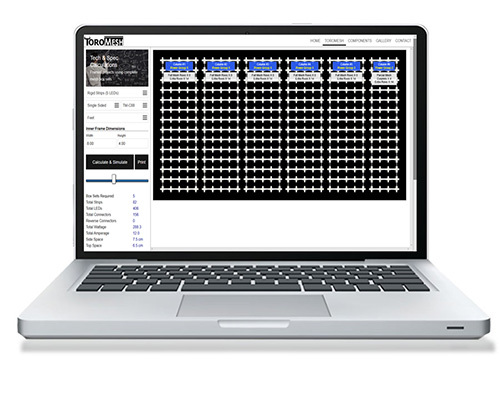 We made it easy for our customers to calculate power segments and simulate framed projects, such as lightboxes, using ToroMesh® LED lighting system with our easy to use online simulator. ToroMesh® is sold in modules or cuttable rigid strips and connectors come in many different lengths. Box sets are sold in lattice segments which can be easily installed into framed porjects. Simply selecting options from drop down menus, our customers can get the scope of their project instantly both for cost and power requirements. Rigid LED strip with optical lens 170°, 80lm per LED. Cuttable into shorter segments, down to single modules. Rigid LED strip with optical lens 170°, 70lm per LED. Rigid LED strip with silicone coating, 80lm per LED. Rigid LED strip with silicone coating, 70lm per LED.